Thank you to all those that sent their apologies and comments and attended the S&R AGM last night. 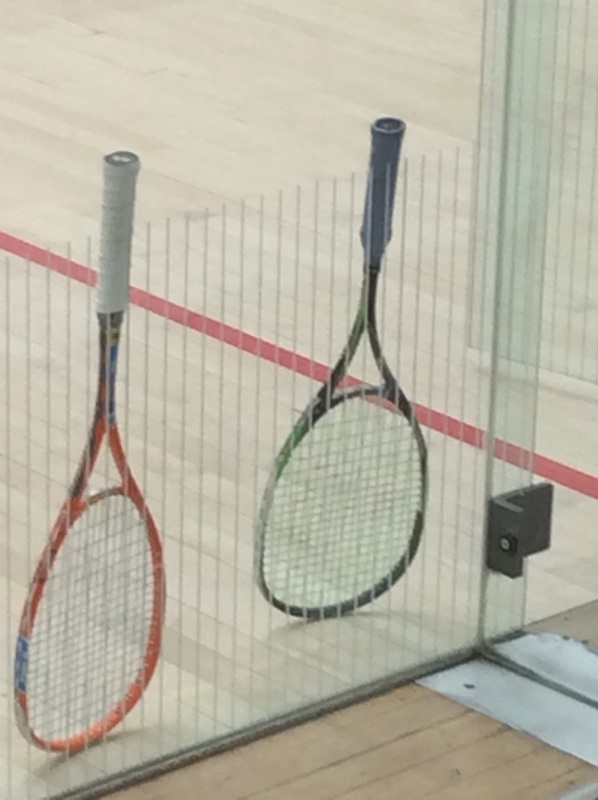 After much discussion on the Malvern Squash Club (MSC) and Manor Park Squash and Racketball (S&R) proposal I am pleased to say we had unanimous support for the MSC investment into the S&R section. All elements of the arrangements were unanimously accepted. A project committee was set up to look at the feasibility of an exhibition court being built at Manor Park that will provide a much needed facility this side of the county. We will also be looking at all sorts of grants, including match funding, that could be spent on improving the whole S&R space. Dates for the next Committee and Project committee meeting will be set and sent out over the next few weeks.